The prospect of throwing a holiday party can be overwhelming. A successful party consists of several components, and it’s important to consider them all before the big night. 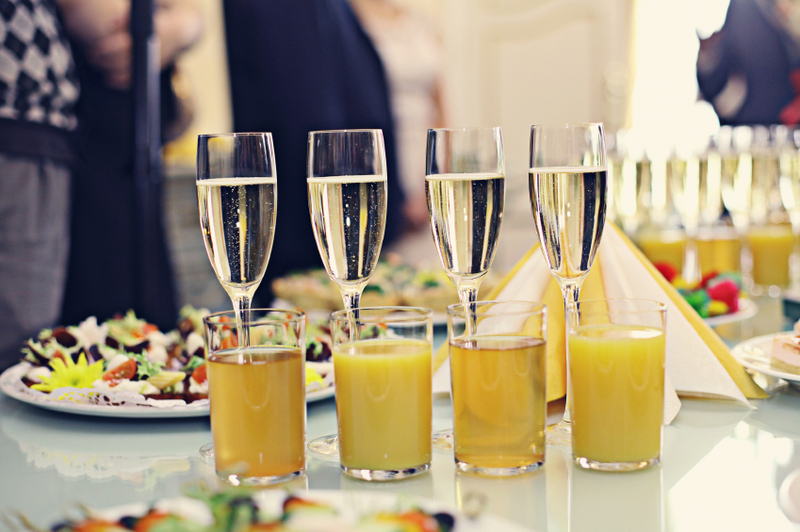 So before you bring out the hors- d'oeuvres, consider the following holiday party tips to make your party a success. Before you begin planning, it’s important that you know how many people will potentially be coming to your event. 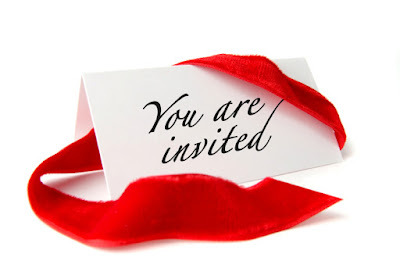 Compile a list of prospective party-goers and send out invitations about one month ahead of time. Timing is important because sending invitations too late might mean that your guests will already be booked for another event, and sending them out too early could mean that your invite is lost in the shuffle. 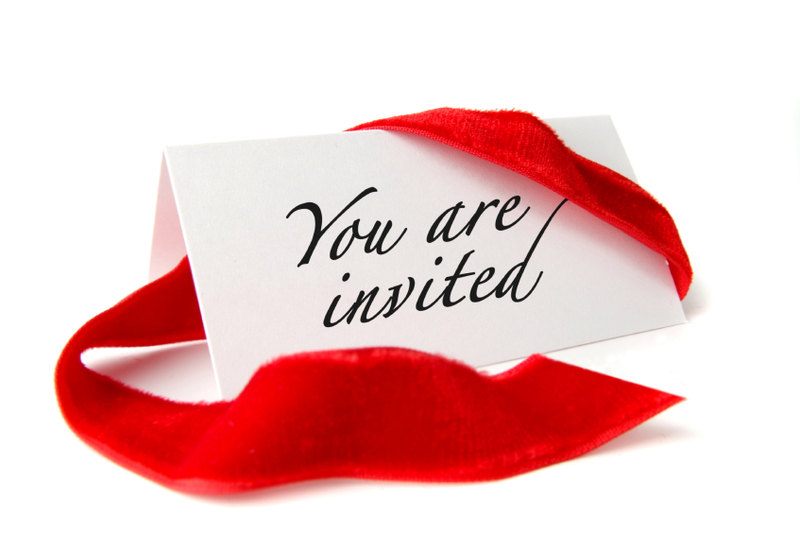 Based on the atmosphere of the event, your invites could range from Facebook notifications to a formal paper invite in the mail. 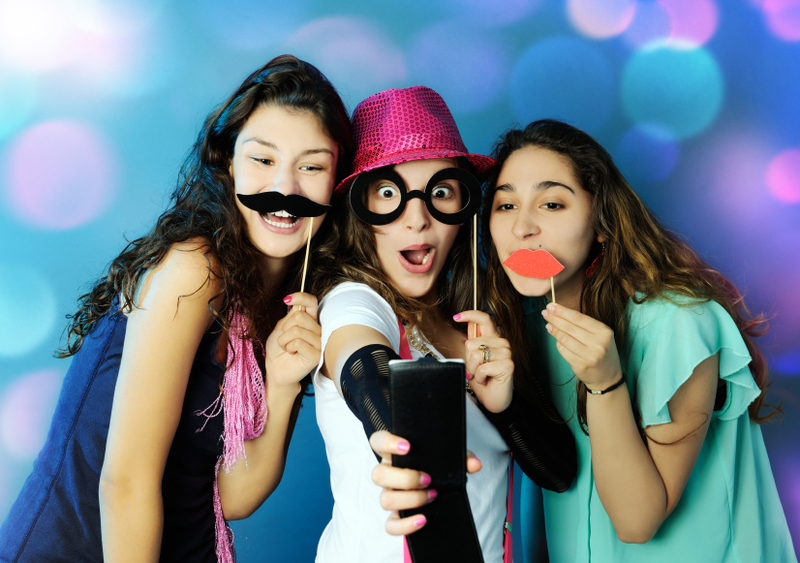 But don’t exclude guests from invites, and decide if you’d like children at your party ahead of time. While making your list of potential guests, remember that the old adage “the more the merrier” still applies. Your holiday party does not have to be elaborately decorated, but it is important that you choose a clear theme before you begin to gather your decorations. A muddled theme could lead not only to stress along the way, but also ultimately to a holiday party that doesn’t come together and leaves your guests scratching their heads. To begin planning a theme, compile a list of possibilities and jot down a few ideas for each prospect. Then begin the elimination process until you have one clear theme. Finally, elaborate on your theme by making a list of ways to make your holiday theme come to life the day of your party, keeping in mind that sometimes less really is more. 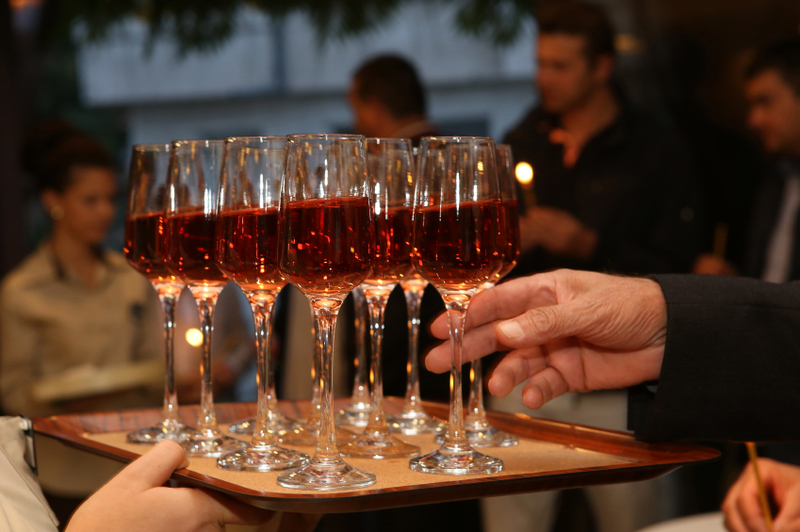 Detailed planning will make your holiday party a greater success. By compiling lists of to-dos and must-haves, you’re eliminating the chances that something will slip your mind, sending you into a panic later. 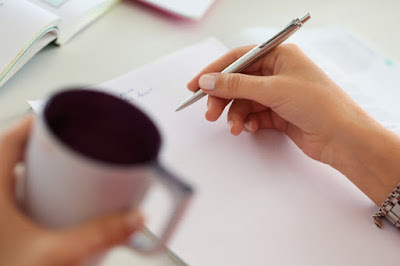 Keeping a list (or several) on hand while planning and executing your party will ultimately save you from a lot of stress and will ensure that your party runs as smoothly as possible. What types of food and drink will you be serving? Will your family be playing a role in setup, and do family members have clearly assigned tasks? What will you be most comfortable wearing? What type of music will be most appropriate? Will the party feature activities or events? Planning out even minute details can be a lifesaver later on. By covering all of your bases, you’ll greatly reduce the chances of running into unwelcome surprises later. There are aspects of your party that need less planning than others, but food and drinks are not one of these. What you’ll be serving at your party should be planned out carefully and be considered a major budget item. Skimping here could cost you the entire party by leaving guests hungry, bored and even frustrated. When you consider what you’ll be serving at your party, think about whether you’d like to cook, buy food pre-made or have your party catered. Make foods that you can prepare ahead of time so you're not stuck in the kitchen or surprised by mishaps. Don’t try new recipes on the day of your party. Make more food than you think you will need. Buying pre-made food is an excellent option, especially if your party is a casual one. 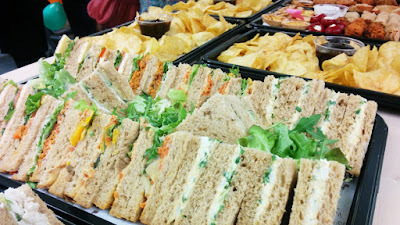 Most grocery stores, bakeries and delis offer party platters that require little to no participation on your part. From veggies and petite sandwiches to cookies and fruit, your options will only be limited by your food budget. Consider that some of your guests might have dietary restrictions. Place your orders with plenty of advance notice. Consider purchasing foods you can freeze for later should you have leftovers. Murphy’s Law dictates that things will never run quite as smoothly as you envision them, but there’s no need to panic. When things go wrong, simply take a breath and remember that your stress can’t contribute positively to any situation. Whether the appetizers aren’t quite what you expected or your decorations came out more crooked than you’d anticipated, your party is still a success as long as your guests are enjoying themselves. Do you have any tips for how to throw a holiday party? We’d love to hear from you! Simply leave your comment below to enlighten us with your DIY holiday party expertise!